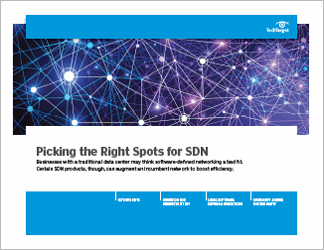 Software-defined networking (SDN) is often seen as the holy grail for network management, enabling telcos and enterprises alike to respond to changing network demands on-the-fly with minimal fuss. 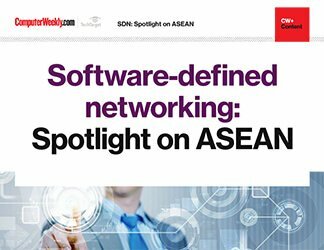 However, saddled by legacy networks, enterprises in ASEAN are only starting to dip their toes into SDN. 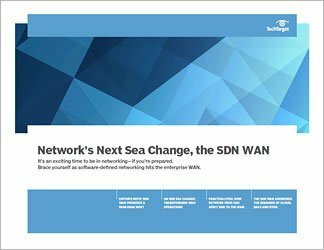 In this e-guide, read about the state of adoption of SDN in the region, how the technology can be used to secure critical systems and what you can do to get started.